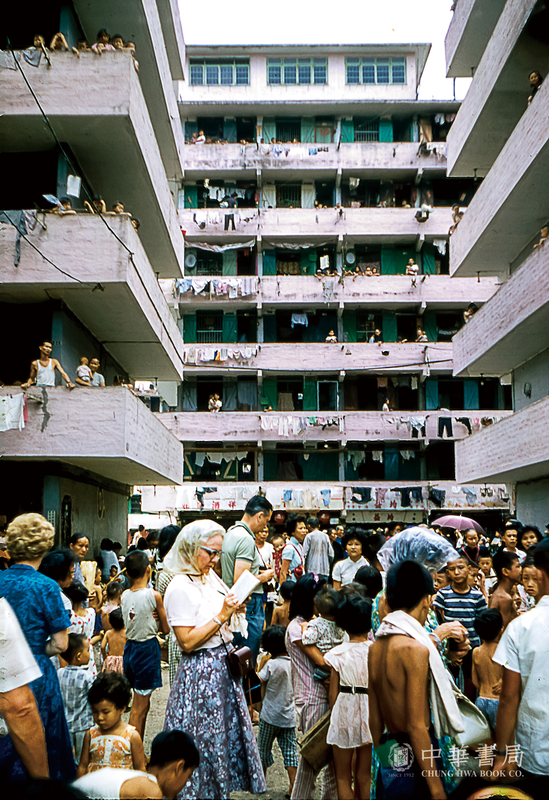 Otto Lam has selected a dazzling array of color images, most of them taken by overseas visitors to Hong Kong, for a new collection of photographs from 1948 to 1969, titled Old Hong Kong in Colour. Previous collections of photographs illustrating the lost world of old Hong Kong have tended to focus on black-and-white images from before the Second World War. This new collection including some of the earliest surviving color views of the city and its environs. Lam pursued a career in the fashion industry after his graduation from a fashion college, but he started collecting rare books and photographs of Hong Kong. His study of the numismatic history of Hong Kong and China eventually resulted in a PhD in history from the University of Hong Kong. The publisher of his new collection is Chung Hwa Book Co.